Wow we made the goal set of $7500. We have actually passed the goal. 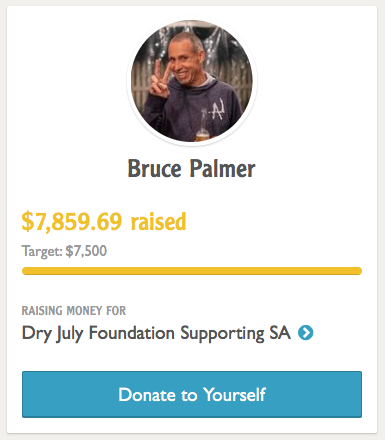 Lets see if we can push for $10000 but I am so happy with this result and my first time fund raising.